Here are three major ways that big data is improving the effectiveness of network firewalls. Network security concerns have evolved at a frightening pace over the last few decades. In the 1970s, the worst hacking risk was phreaking, the practice of hacking ringtones to make free calls. John draper was one of the people arrested for this crime. Cybersecurity risks became more serious in the 1980s. The movie Wargames highlighted the risks that lax Internet security could create during the Cold War. The consequences of security breaches are higher than ever today. Cybercriminals are developing more effective tools to penetrate network firewalls. Cybersecurity experts are being forced to develop more reliable firewalls to mitigate these threats. Big data is necessary to help security professionals improve network security. One of its most important roles will be improving effectiveness of firewalls. What are next generation firewalls and How will take data affect them? Tech Republic wrote a comprehensive overview of next generation firewalls in 2014. The author pointed out that the term was a bit misleading, because NGFWs had been around for a number of years. However, the term does illustrate the evolving nature of firewalls. The first firewalls were very simplistic and only guarded against the most basic threats. They could only block ports of known security threats. Since hackers could change ports or control botnets to bypass them, these firewalls only protected against the laziest cyber criminals. The next generation of firewalls offered more robust features, such as the ability to inspect HTTP requests for malware. Of course, these firewalls also became obsolete as newer and more sophisticated cyberattacks were developed. As cybercriminals become cleverer and develop new tools for their arsenal, more advanced firewalls are needed to thwart them. Big data can help them in the following ways. Some parts of the world account for far more cyberattacks than others. Symantec published a study on the 10 countries responsible for the most cybercrime in 2016. Some of the countries on the list didn’t surprise many readers, such as Russia, Vietnam and India. However, several large countries also made the list, including the United States, United Kingdom, Japan and Germany. While it may be feasible to block IP addresses from countries where the network does little business, such as Russia, cybersecurity professionals cannot reasonably block access from most others. Almost a quarter of all cybercrime originates from servers in the United States, so blocking traffic at a national level is obviously a poor solution. Big data helps cybersecurity professionals identify high-risk locations at a more granular level. They can create global heat maps and approximate the IP addresses that fall within specific zones where cybercrime is most prevalent. The Tor browser was developed for Internet users that were particularly concerned about their online privacy. Of course, a disproportionate number of them are cyber criminals. According to one estimate, over 20% of Tor traffic is used for it legal purposes. This includes organizing cyberattacks. Due to the limited bandwidth of Tor, it isn’t usually used for launching full-scale cyberattacks. However, hackers using this browser often try to engage in social engineering. Cybersecurity professionals must identify Tor users, so they can limit their access to their network. Big data makes identifying them much easier. Security professionals can amass a list of known Tor nodes and implement firewall controls to block them. This process can be automated as new Tor nodes are identified, so the administrators don’t need to continually update their list. Periodic penetration testing is necessary to collect data on firewall vulnerabilities. Testing the network at least once a month can help identify security holes and patch them as necessary. They are usually overwhelmed with other responsibilities. There are often hundreds or even thousands of users within the network at any given time. They can’t pay attention to all of them at once. They don’t know what risk factors to look for. This is where predictive analytics tools become most useful. They have collected terabytes of data on various users across hundreds of networks. They can use the data that they have gathered to create some of the most sophisticated actuarial algorithms in the world. They can use this data to track every user in the network at once to look for known red flags. Once suspicious users are identified, the firewalls can be programmed to block them from the network. Firewalls have played a vital role in online security for years. They must continue to evolve as hackers discover new ways to penetrate them. 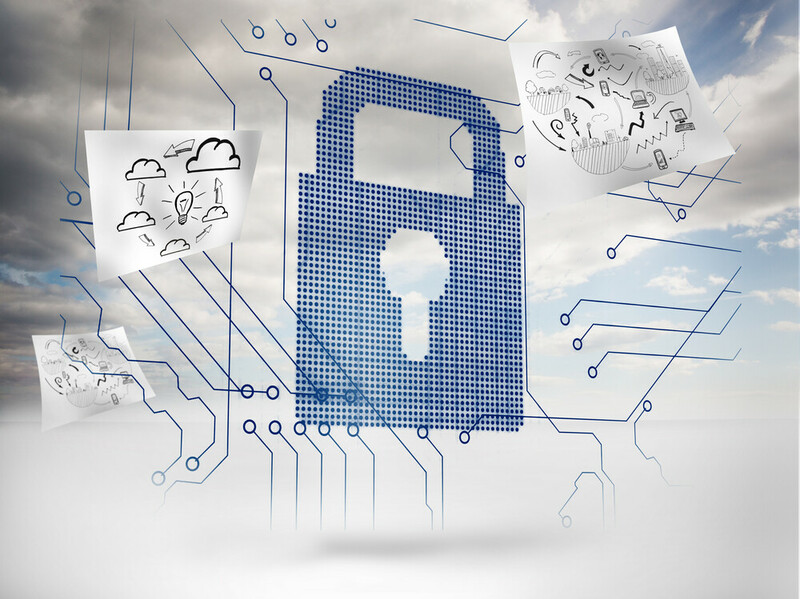 Big data has opened the door for new features that make firewalls more robust than ever.